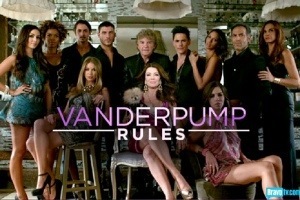 Brandi Glanville called out the show and cast of Vanderpump Rules last night. 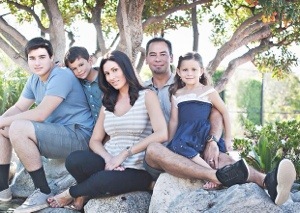 As I reported yesterday, Danielle Gregorio is the newest cast member on the Real Housewives of Orange County. I can now confirm this to be true, according to a source close to the show. In her latest Bravo blog, Nene Leakes had harsh words to say about many of her Real Housewives of Atlanta co-stars. We all saw it last night: Kenya tried to have an apologetic conversation with Phaedra, Phaedra pumped her breast milk. What was Kenya’s reaction to the scene? 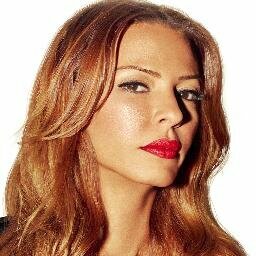 2014 isn’t even here yet, but star of the Mob Wives, Drita Davanzo, was quick to share her New Years resolution– and quick to break it! 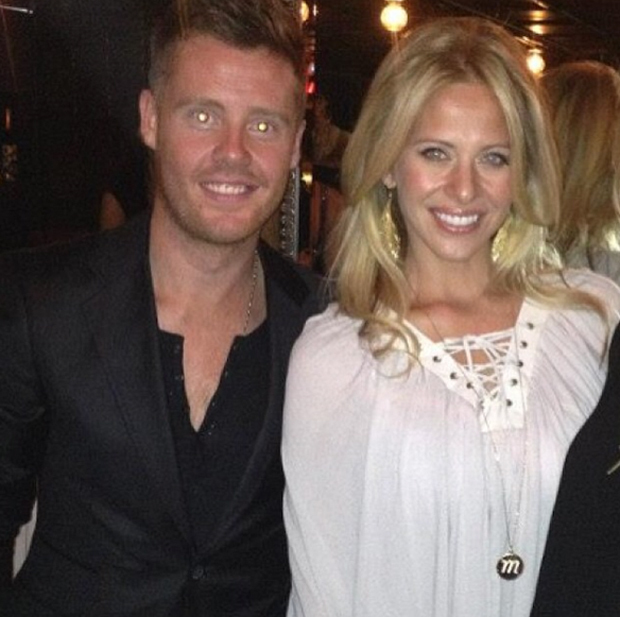 Dina Manzo Fires Luke McKibben? It is true that Dina Manzo’s personal assistant, Luke McKibben, will no longer be working for the Real Housewives of New Jersey star. But is it true he was fired? Why Did Dina Manzo Initially Leave Real Housewives of New Jersey? See ALL The New Housewives of New Jersey! We have been sent an exclusive video that shows all the new Housewives of New Jersey (and some old ones) taping the new season down in Atlantic City.